Summers are knocking in India and it’s the time to battle with the heat waves with all gear set at right postures. It is advisable to take control of the situation in advance in order to enjoy the summer vacation and nighttime with a chilled home environment, Windows AC is now age ago thing as people now a day prefer more split ACs. These Split ACs are a great performer as they are commanded with more advanced features and better color option, split ACs are now switching role with windows AC as LED TVs are revolutionizing the entertainment world with the common Idiot Box. There are plenty of companies heading towards India as the prospective market as summer lasts in Indian continent for long 8 months with Temperature crossing around 45 degree Celsius in most of the Indian states. 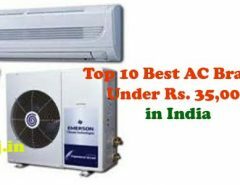 In order to better help you to buy the split AC, we have conducted a survey and listed the best available option as the Top 10 Split ACs in India for home. 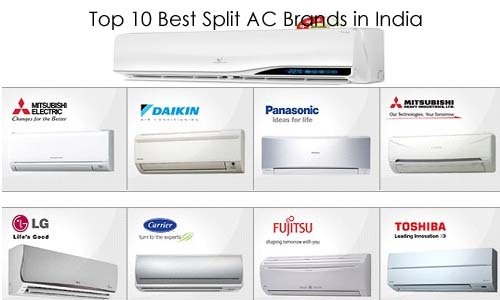 The review of the customer for different brands and their performances is the criteria of selection for Split ACs. 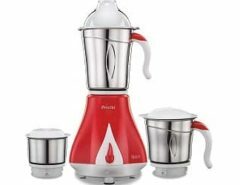 Voltas is one of the popular homes and electrical appliance care brand in India, Voltas mainly deals in the category as Spilt, Window, Cassette and AC models with affordable price ranging and a great set of performances. The Executive 5 Star AC carries features anti-dust filters, LED Display, Air Vent with cross flow. Videocon has marked its presence in all the leading consumer range of products and solutions in India. The company works towards enhancing the quality of lives of the customers with smarter cooling ways, the key feature of the model is 5-star rating that ensures power efficiency. For better cooling and air quality, the AC is fitted with Dehumidification. Carrier is world’s leading name in the sector air conditioning, heating and refrigeration solutions. The Carrier 1 ton AC is combined with Economic Sleep Mode option, Auto mode and Turbo Mode option, the other key features are cold catalyst filter and the biofilter. Blue Star is the only and largest India’s central air conditioning company with annual turnover of more than INR 28000 crores. The key features of the particular model we are talking about include Air Flow Direction Control, Turbo Cooling, Sleep Mode and 4 Speed Fan with Blow Button option. Samsung stands first when we talk about the split and floor AC options in India, the AC from Samsung is considered as the best available option even for H1N1 prevention. Key features of the AC include Anti-Bacteria Filter, 5 Star Rating, Color Panel IDU design and Digital Temperature Display. For a better set of the option as the living room decorative gadget, Samsun AC is outlined with two color combination for the better look. The Japanese Company is famous to offer high-end innovative and high-quality products in the electrical and home based appliances ranges. The AC are marked with state of the art technology and carries Anti-Bacterial Filter with Auto Mode option and LED Panel Display. 5 Star Rating and 1450 Power Consumption makes it one of the smart choices in the list. O General Offers series of AC options to choose from, some of the better options in the list includes Window, Split, Cooling and Split AC option. The top feature of the particular model includes 4-way air flow direction, tropical rotary compression, Inverter AC that offers non-stop cooling in a 3D manner. The Japanese brand is famous offers a versatile range of air conditioning option with series of options available as split and window ACs. The key features of the Hitachi RAU318HTD include LCD Wireless Remote Control, rotary compressor and 1.5-ton capacity is the other top rated feature of Hitachi Split AC. The leading name not only in India but across the globe, Daikin is another Japanese company in the list. AC offered by Daikin helps to work in extreme climates, from sizzling hot to sizzling cold both the temperatures. 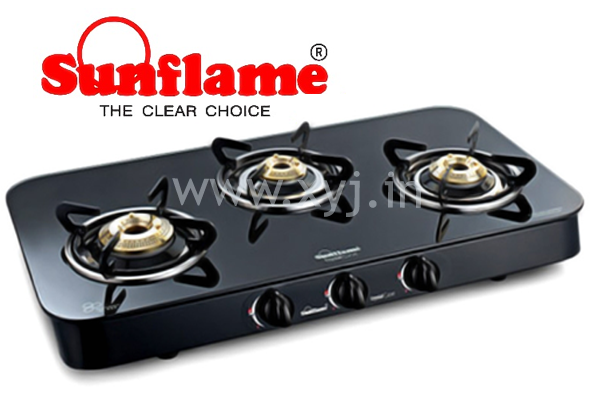 Key features include Auto Start, 1.5 Ton Capacity, 4 Way, 3D cooling with an economic mode. LG has gained the top spot in the list with its L-Nova as the most popular model in the range of Split ACs in India. AC offered by LG in India includes huge variety in Split AC, Window AC, and Floor ACs. The key features for L-Nova include Himalaya Cool, Monsoon Comfort, Night Glow Remote and Dual Protection Filter for better air quality.